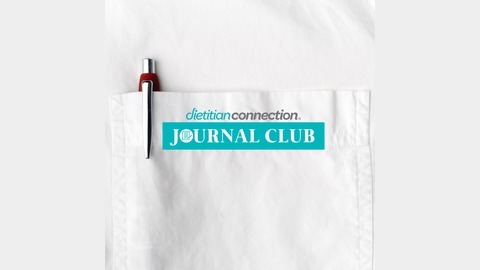 Introducing the DC Journal Club Podcast - where all you have to do as a “member” is tune in. In return, our Journal Club Podcast will get you up to speed on the latest in nutrition and clinical dietetics research - and how you can implement the research into your practice. We call on experts to critically appraise the findings, and translate them into useful key learnings. You’ll walk away informed and current - and your clients will benefit. 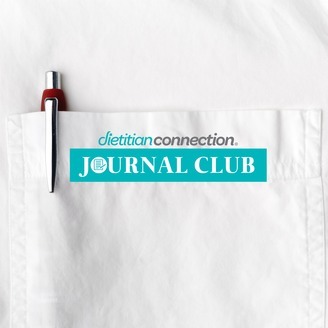 This episode of the Dietitian Connection Journal Club Podcast is supported by an education grant from Nestlé Health Science. It is well known that growth is a fundamental marker of health and wellbeing in children. Previous research has found that children with cerebral palsy (CP), particularly with moderate to severe gross motor limitations, are typically shorter and grow more slowly than children without CP.